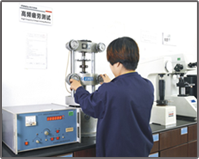 Our company have one test lab , 40 sets special measurement testing the spring dimensions,tension and compression,tensile fatigue , salt spray , ect . 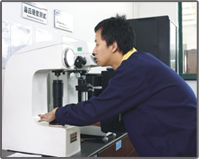 we also have more than 15% QC , the average of working time over three year . 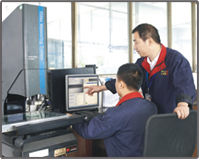 The principle of the company is do everything right the first time , do is best each time , never stop trying to get better . 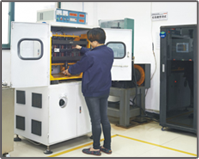 The company strictly improve the quality and company regulation.